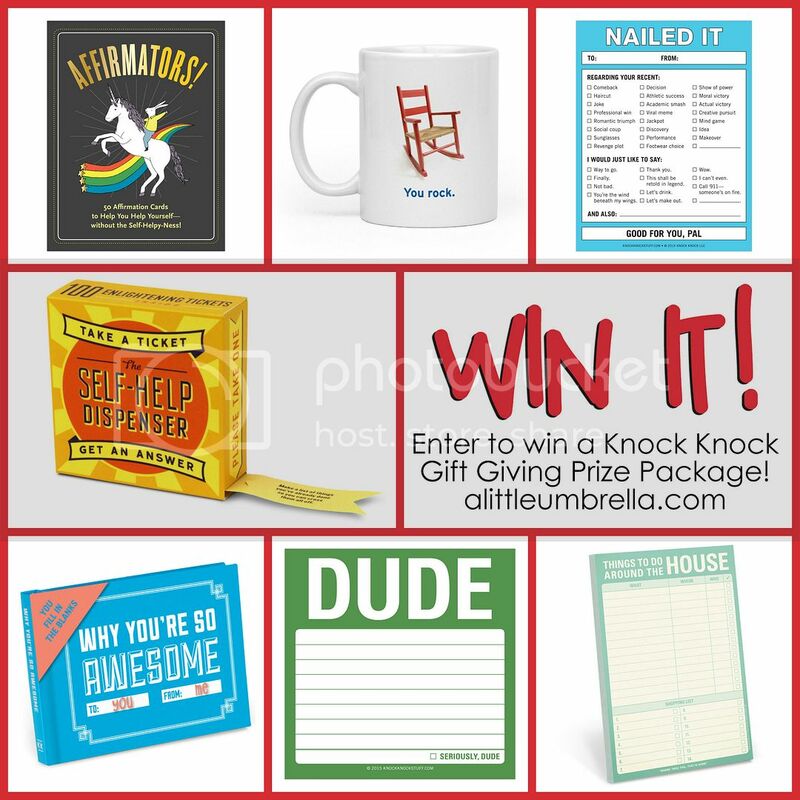 Put a little fun in your gift giving with hilarious, yet functional gifts from Knock Knock. 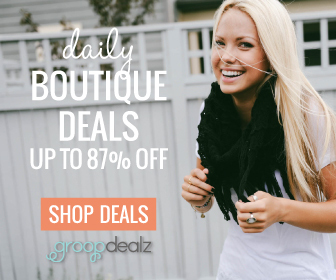 You can shop for awesome people and get awesome gifts! 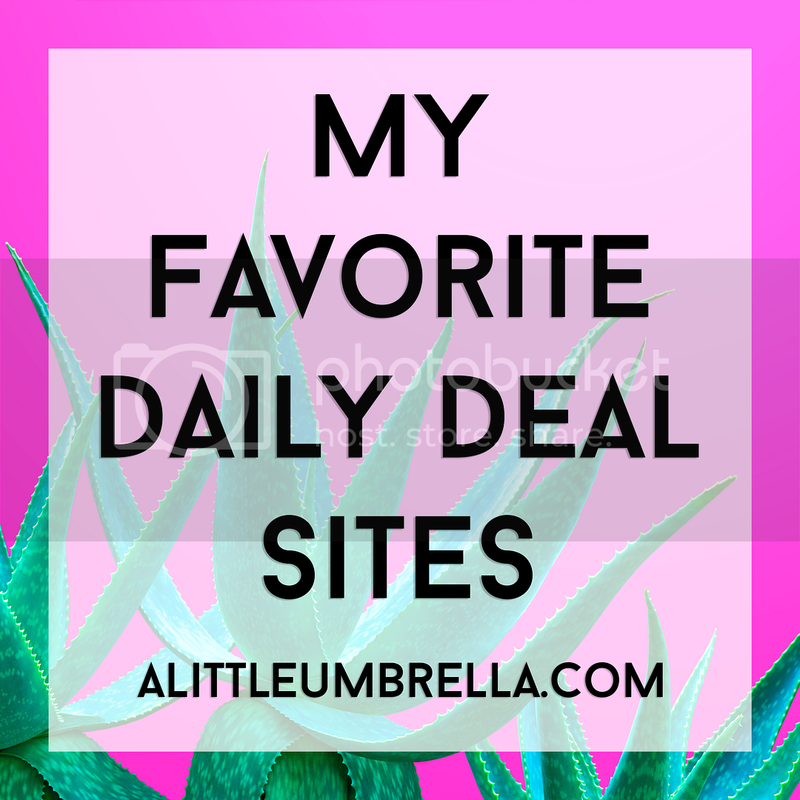 All of the gift picks I chose for this feature are $12 or under. Oh yea. Now that's what I'm talking about! Your bestie knows that you think they rock. So why not remind them each time they sip a hot beverage? The You Rock Mug is far more than the standard-issue cup, this handsome hunk of goodness is a Knock Knock Limited Edition mug! Funny mugs make unique gifts that will actually be used. Best for people who rock (like your bestie), or who have the potential to do so. 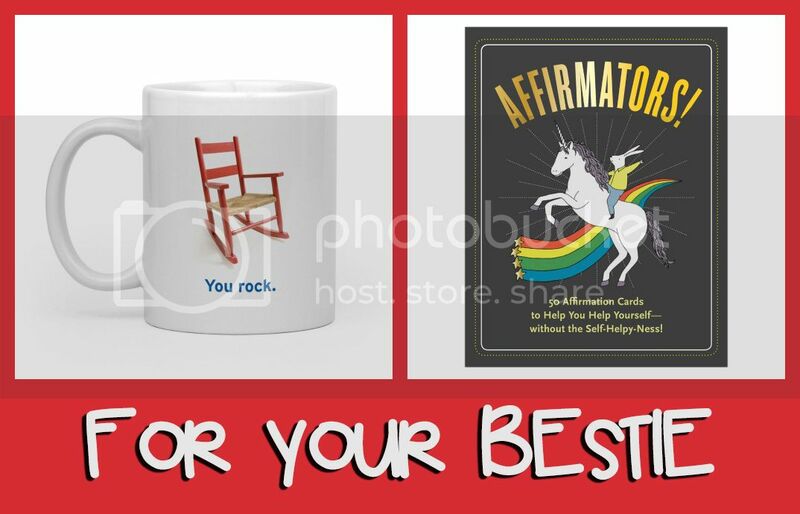 Affirmators! are 50 Affirmation Cards to Help You Help Yourself (or someone else) without the Self-Helpy-Ness! 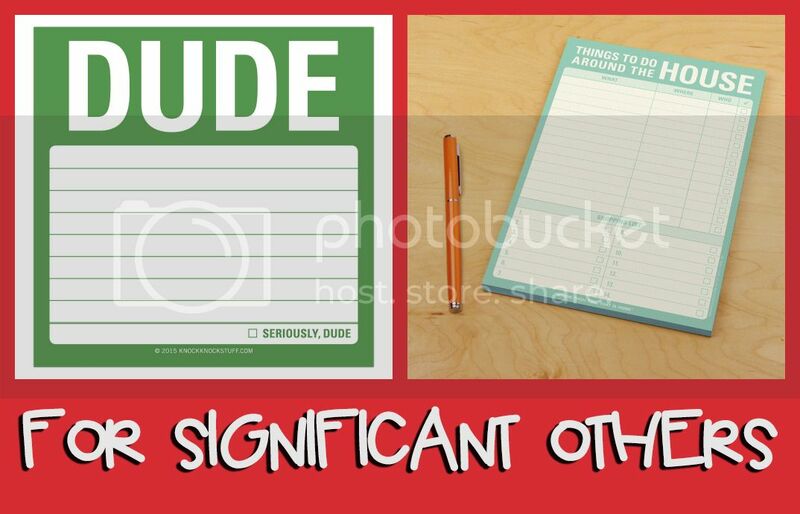 Even pessimists like a little positivity, so comedian Suzi Barrett created these inspirational-but-not-cheesy affirmation cards. Providing the fun of a horoscope with a little less woo-woo, and full of positive affirmations, this whimsical box will help you help yourself, no shamanistic consult required! 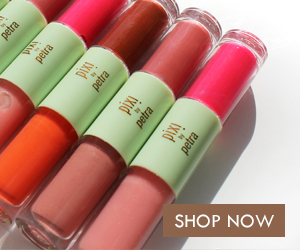 Need some stocking stuffers for your significant other? No matter your notation needs, ensure that even the smallest stuff gets noticed with Keep It Simple Stickies, such as these Dude Sticky Notes. I figure they will get my husband's attention when I need it. They are just as colorful and witty as all your brilliant (or mundane) thoughts. 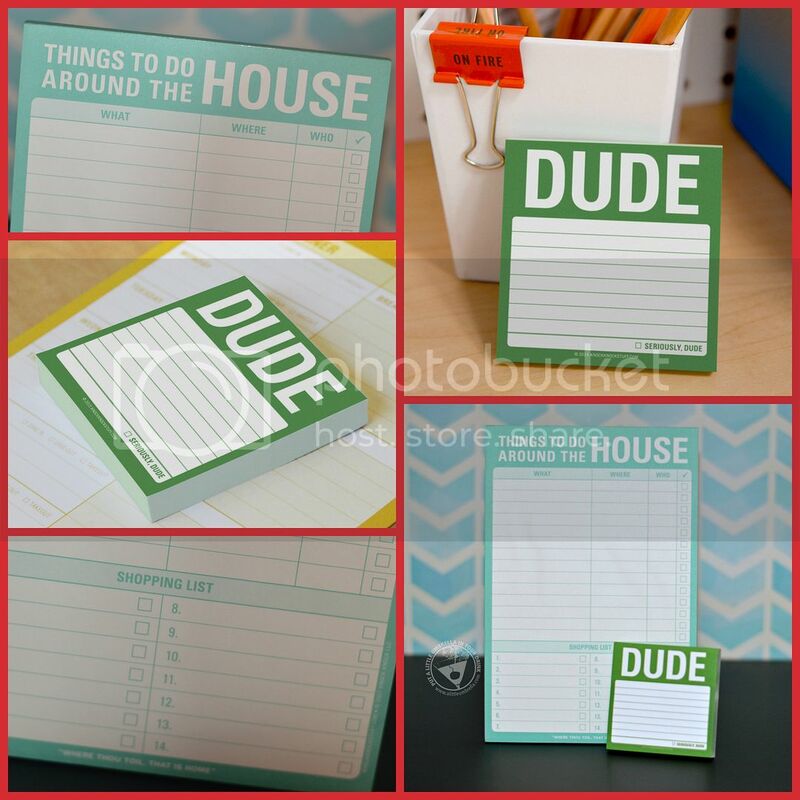 Dude, funny gifts for guys are just one click away. They are a worthy addition to man caves everywhere. The Things to Do Around the House Pad is where the “Honey-Do” list meets cool. This worker-neutral list will assure that no fix goes unattended. It makes such a practical and useful gift. No more when are you going to do this or when are you going to get to that. Just add stylish personality to any refrigerator door while also sending a not so naggish message. Are you doing a gift exchange with your co-workers? I have two great ideas for you. 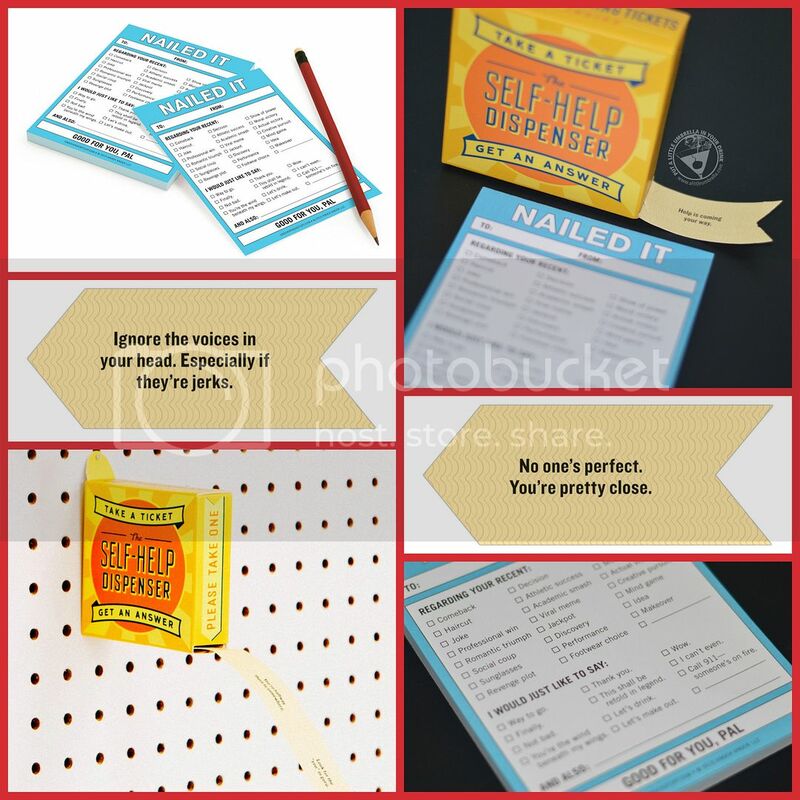 How about a pad of Nailed It Nifty Notes? 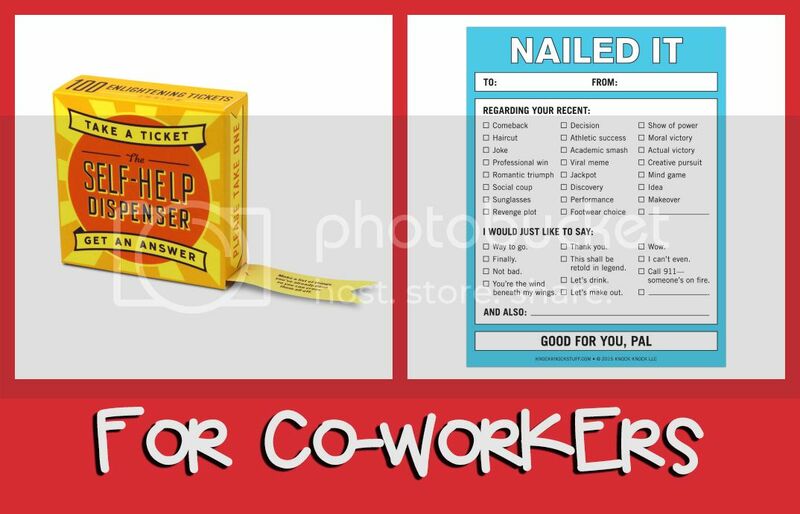 These are the fun way to add some spice into those inter-office memos. Especially useful when someone just knocked it out of the park. Consider the mic dropped. You nailed it. Or they did. Someone did. The adorable Self-Help Dispenser is a take on the iconic bakery number dispenser. It delivers reassurance, and looks spiffy hanging on the wall or sitting on a desk. For a dose of daily whimsy, this oracle is just the ticket. Your lucky co-worker will get 100 daily affirmations inside! Oh what fun! Knock Knock has a nice variety of fill-in-the-blank book that perfect for just about anyone. 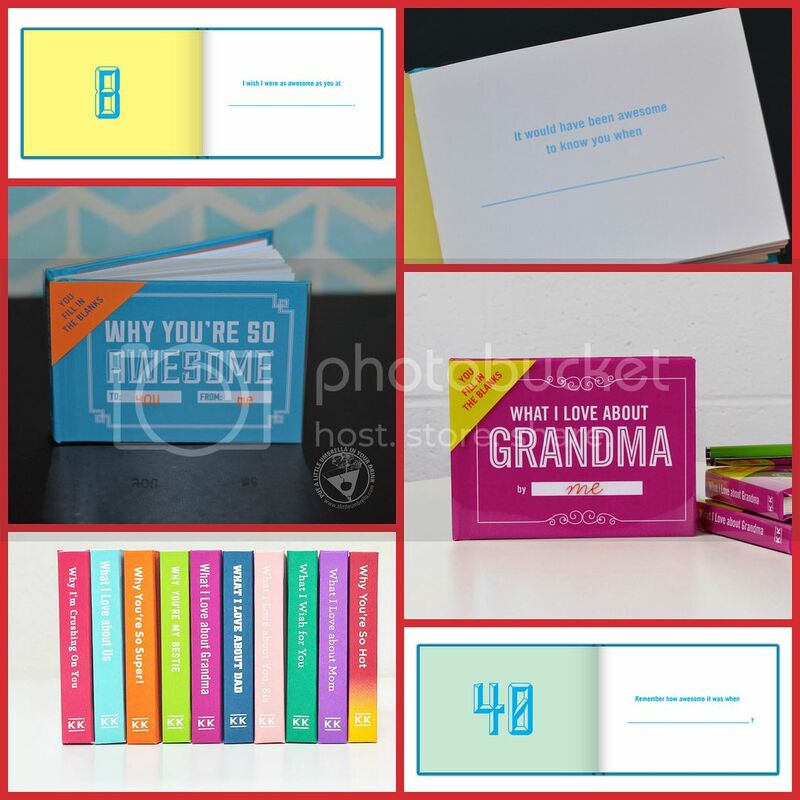 The Why You’re So Awesome Journal contains fill-in-the-blank lines to describe some aspect of awesomeness about a friend, sibling, or significant other. Just complete each line and voilà: you have a uniquely personal gift an awesome type will read again and again. Make it as fun, funny, or far-out as you choose! 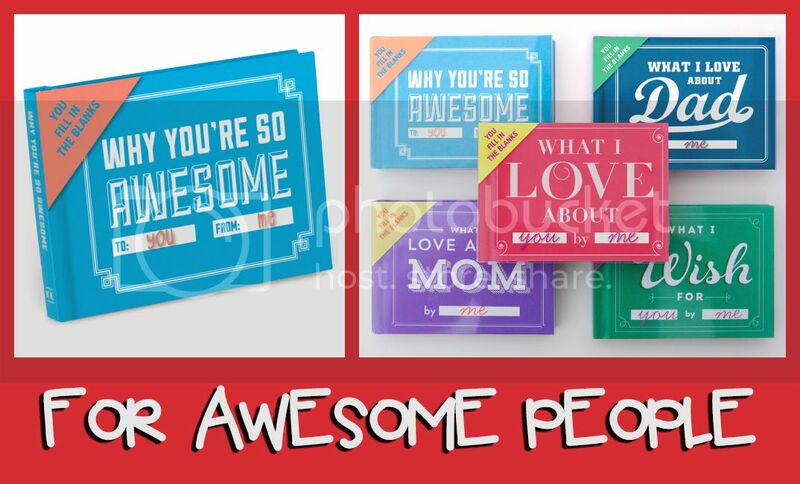 I have given several of these and every single gift recipient has oohed and aahed over them. 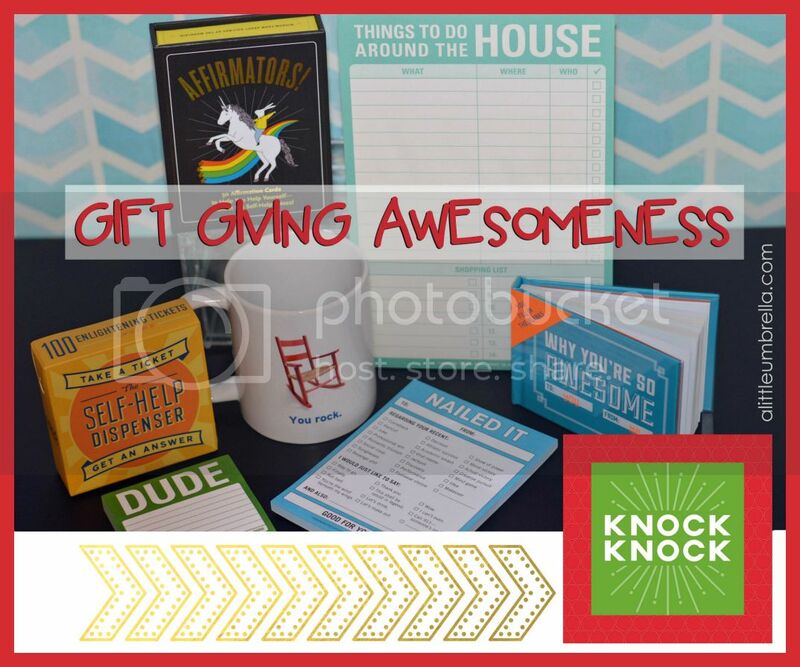 Gifts from Knock Knock make great stocking stuffers, white elephant gifts, funny gifts, they are just good gifts. Not to mention, they are so affordable! To make things even better, Knock Knock gave me an extra-special offer code to share with you! Use the code DRINK20 to get 20% off your purchase at knockknockstuff.com! Use it one time between now and 12-28-15. One of my lucky readers is going to win the seven Knock Knock gifts that I reviewed in this post! You can give them all as gifts, or keep them for yourself if you are feeling scrooge-y. Keep on reading to see how you can win the Knock Knock Gift Giving Prize Package! 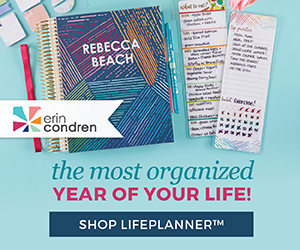 Knock Knock is featured in my 2015 Holiday Gift Guide. 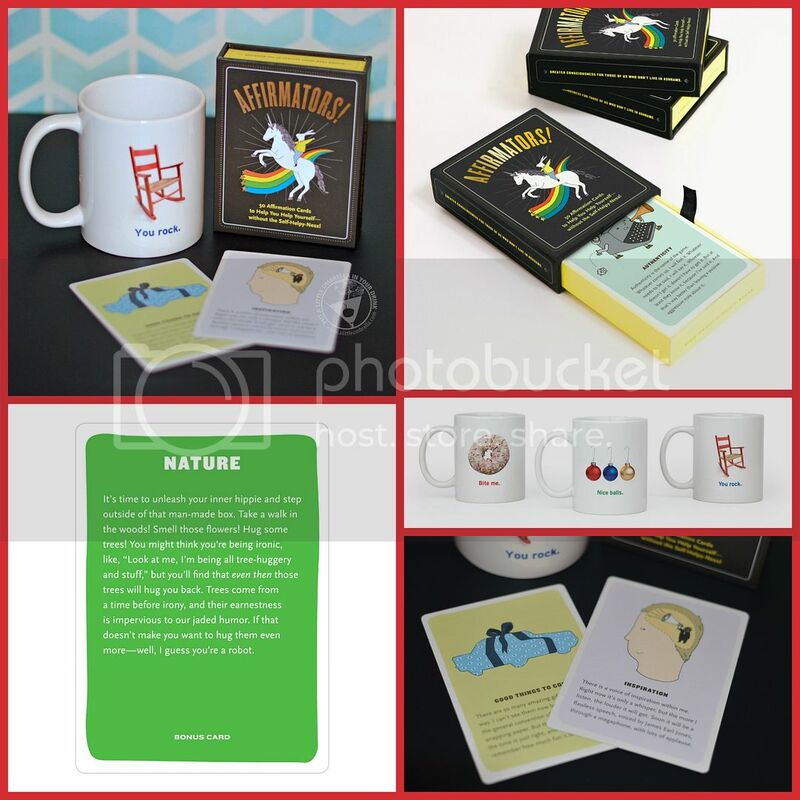 Connect :: Visit knockknockstuff.com to shop the full selection of gift giving awesomeness! Connect with Knock Knock via Facebook, Twitter, Pinterest and Instagram. Special Offer :: Use this extra-special one-time use discount code for 20% off your purchase at knockknockstuff.com: DRINK20. This code expires Dec. 28, 2015. How To Enter :: Just use the simple form below to enter. Open to US only. Must be 18+ to enter. Giveaway closes on December 21, 2015 at 11:59 pm EST. Only one person per household/IP address may enter. Good luck!